While the letter did not mention Rep. Ilhan Omar (D-MN) by name, it is clearly referring to her tweets Sunday evening that many interpreted to be anti-Semitic. Her tweets suggested that there was money behind U.S. policy in relation to Israel that was coming from the American Israel Public Affairs Committee (AIPAC). However, as many noted on Twitter, AIPAC does not directly contribute to political campaigns. 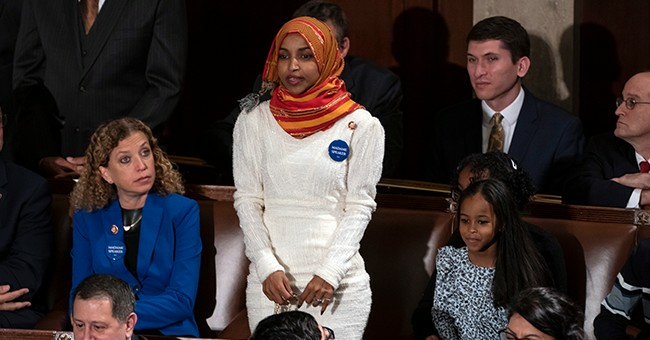 Many Democrats condemned Omar’s tweets over the weekend, including Obama’s former Ambassador to Israel Dan Shapiro, Chelsea Clinton, and Rep. Jerrold Nadler (D-NY).